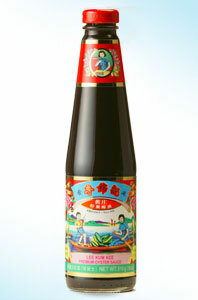 Ah oyster sauce – that magic ingredient! I always use it in noodle soup. Much more of this and I’m going to have to kidnap you and force you to cook for me. Alternatively you could do delivery. Do you have a helicopter? And this is what you say in response to *vegetables*? I am halfway through the planning of a Mexican Pork Thing (MPT). I’ll be barring the windows as soon as it’s posted.